Developed and maintained by professionals, these templates will help you set up your own e-commerce website easily and provide the customer with an incredible web commerce experience from the purchasing of goods to their delivery and check out. 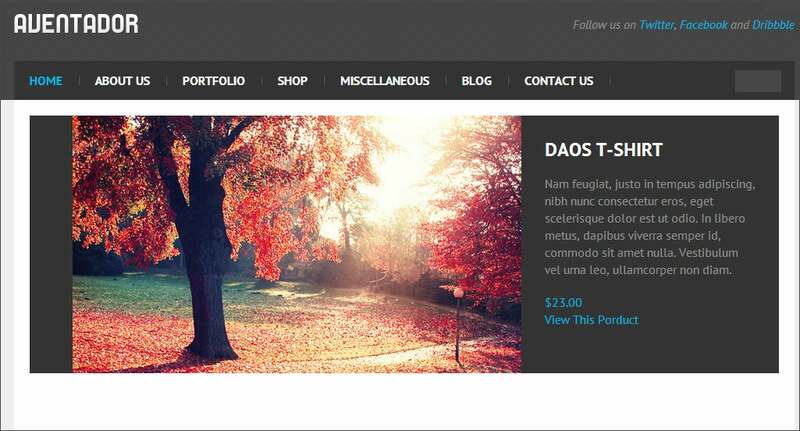 Here is a list of 20 best jigoshop templates. 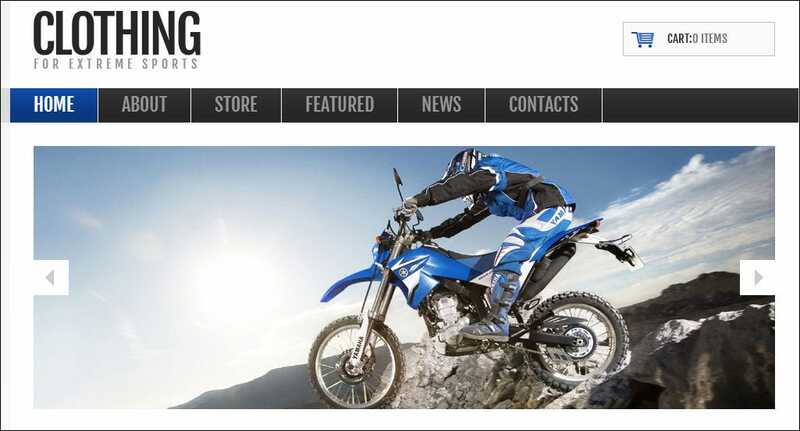 Clothing for extreme sports is a jigoshop template that will boost the look and traffic to your online clothing store for extreme sports. It is fully responsive and comes with a variety of features such as image sliders, multiple background presets, shortcodes and custom widgets. You can select from unlimited colors. 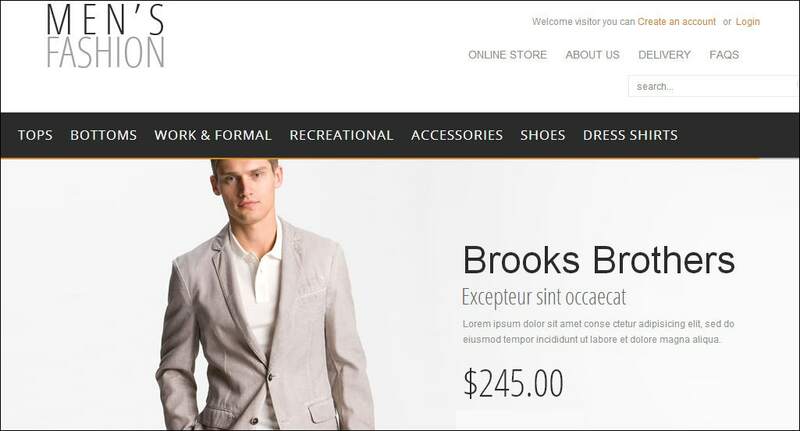 A smooth and sleek template, Prometheus may be used for a wordpress website that works as an online clothing store. It is fully responsive and comes with Twitter integration. You can choose from unlimited colors, over 50 shortcodes and 6 homepage options to change the way your website looks. It is SEO optimized and comes and an image slider is included. Mommy Blog is a jigoshop template for your website that sells kids’ products such as soft toys. It has 8 custom widgets and its Contacts form comes with Google Maps integration. Included features comprise of 2 preset backgrounds, image gallery support and multiple header options among others. 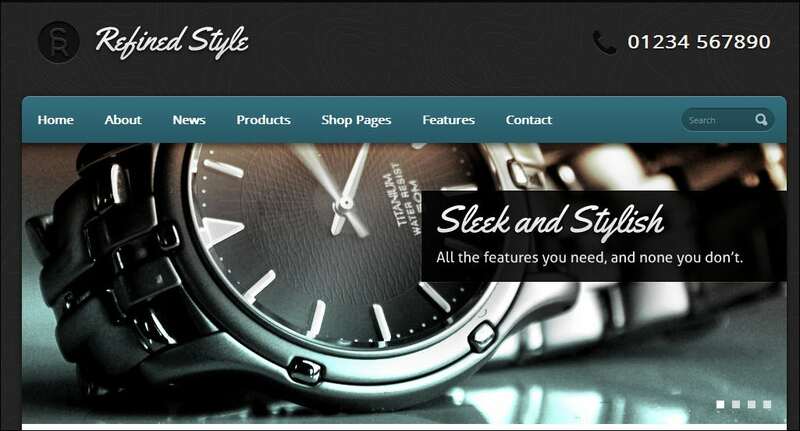 Refined is a jigoshop template that is best suited for a website which sells fashion apparels and accessories. From dresses to accessories like watches and bags, this template will put them out in style. Redefined is SEO optimized, comes with unlimited colors and 9 background presets, full page slider and a host of other features. A jigoshop template, Sommerce Shop offers you with an attractive way of selling household stuff like furniture and appliances. It has unlimited inbuilt colors and over 60 backgrounds. Other features include background uploader, 8 custom widgets, shortcodes, 2 navigation styles and 6 image sliders. 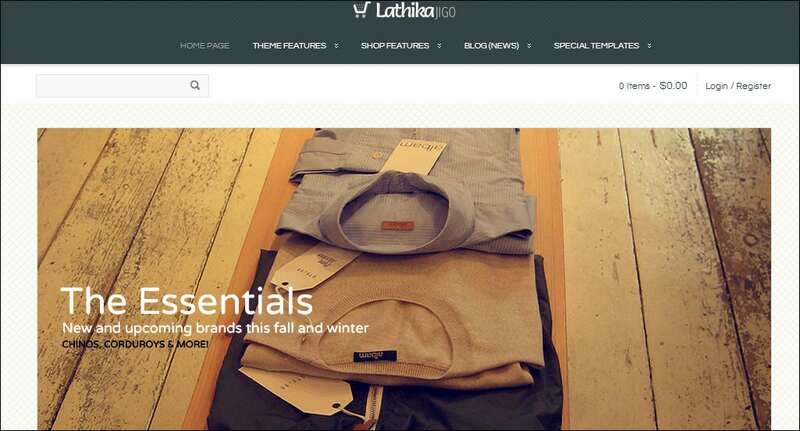 LathikaJigoshop makes for an excellent theme for an e-commerce website, whatever it is that you want to sell from physical, digital or virtual products. It has built in shortcodes, sliders, widgets, stock manager and shipping calculator. An unending list of options gives you full control of your website. Packed with various features and options this theme will prove to be your best bet for selling products online. Aventador comes with Cycle slider and Flexi slider, a smart options panel and Twitter integrated into it. Also includes 7 color schemes, readymade pages and sticky menu. 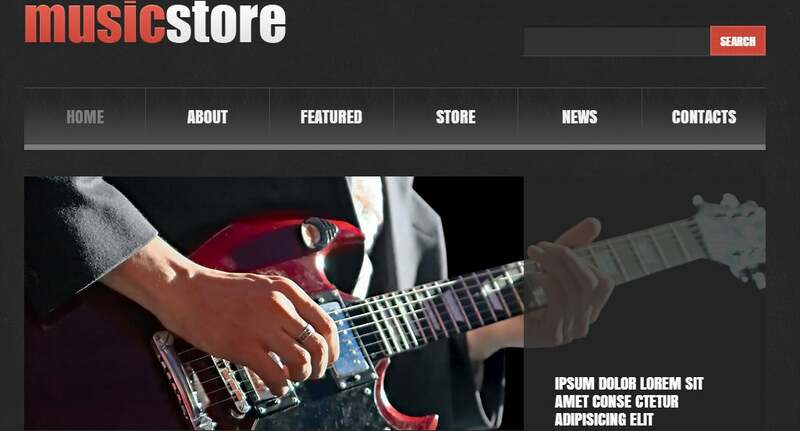 For websites that deal with musical products and instruments, Music Store is a jigoshop template that will woo musicians and music aspirants with its dark colors. It comes with an advanced theme options, back to top option, calendar etc. Music Store supports Google fonts and Google Maps. Social media is integrated and it is SEO friendly. Spare Parts is a jigoshop template that will help you set up an e-commerce website that deals in spare parts and products. It has Social media options, Google Maps Integration and is SEO optimized. It also includes back to top button, dropdown cart and menus and favicon. 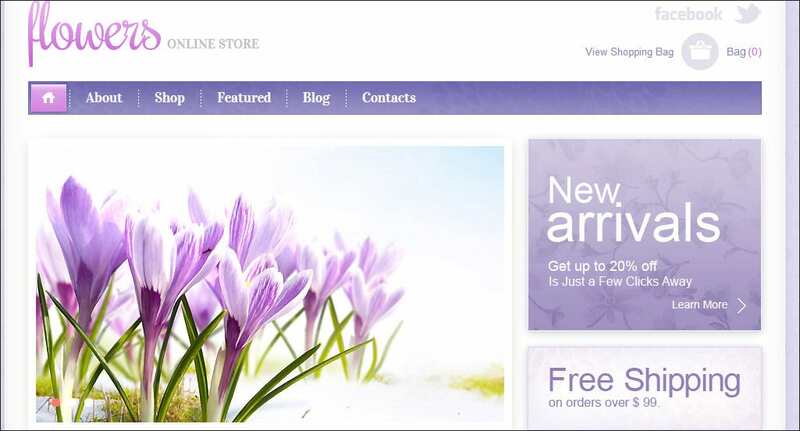 With a modern, clean and a pleasant look comes Flowers Store, a jigoshop template. It has a floral pattern design and comes with an advanced theme options, sliced PSDs, sliders and easy navigation. Other features include Google Web Fonts, Tabs, Tag Cloud etc. A clean and professional jigoshop template, Computer Shop makes for a perfect e-commerce template for websites dealing in electronics. It comes with a host of features such as sliders, back to top options, shortcodes and custom widgets. It is also SEO optimized. 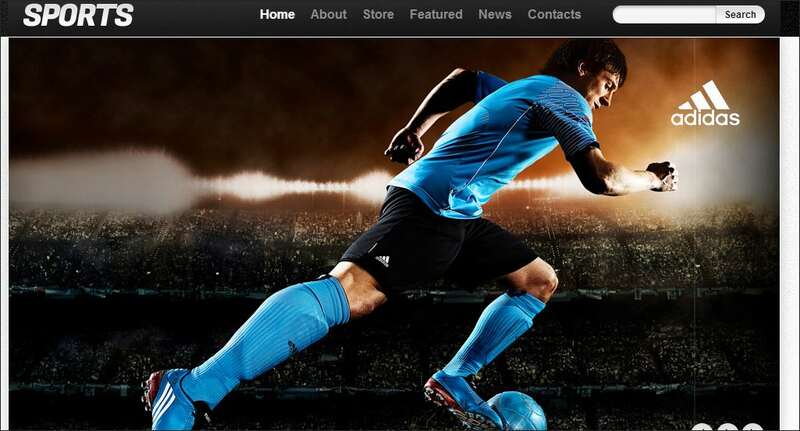 Sports is a very stylish jigoshop template that is apt for an online stores that sells sports clothing and gears. It sports a great design with two sliders and large fonts for easy viewing. Also included are back to top button, Google Maps, favicon, dropdown menu and social options. 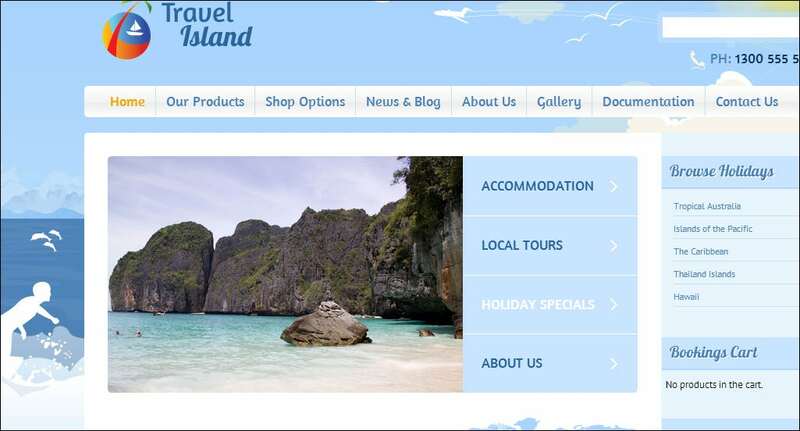 Travel is a great jigoshop template that will help you set up a travel website that will cater to people who are looking for a great way to spend their vacations. It is fully responsive and comes with an image slider, custom photo gallery style and Google font selector and Google Map shortcode. 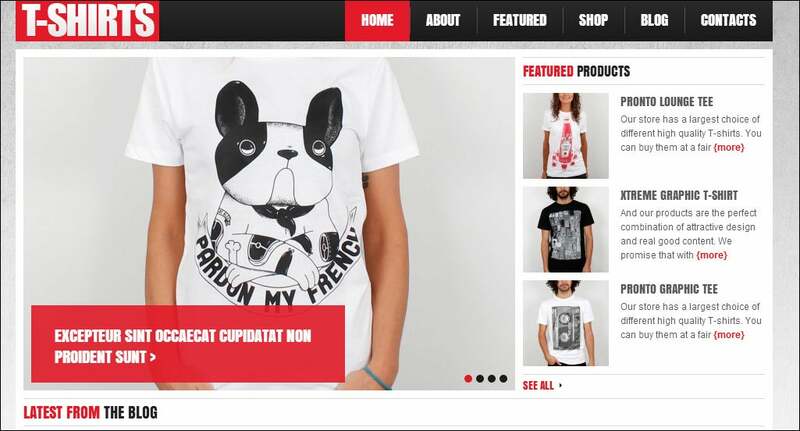 Set up an attractive and a stylish online store with Wild T-Shirts, a jigoshop template, in no time. 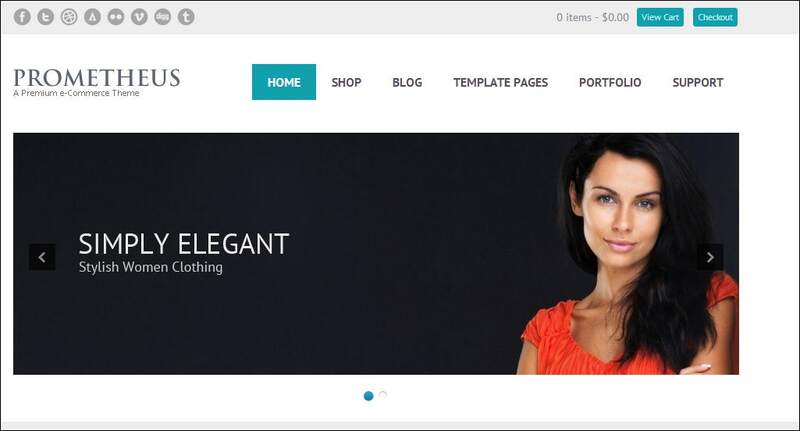 A fully responsive template, Wild T-Shirts also comes with drop down menus, Google fonts support, favicon etc. It is fully responsive and is SEO optimized. 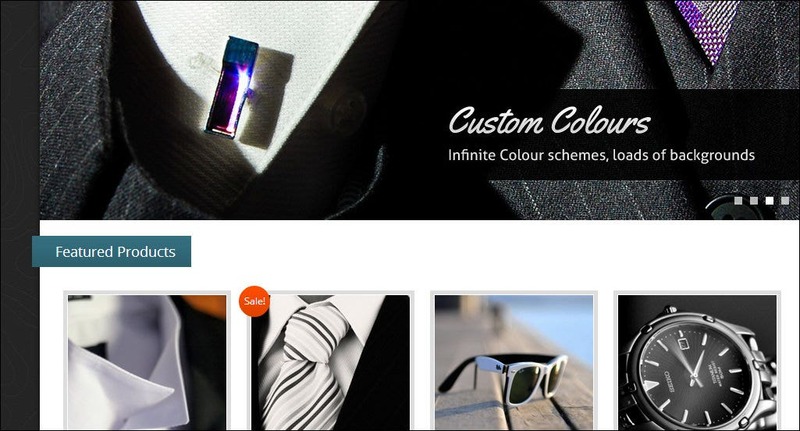 Men’s Fashion is a jigoshop template that is suitable for an e-commerce website that deals in men’s clothing and accessories. It is fully responsive and comes with an advanced theme panel. Also include are shortcodes, Google Maps, favicon and search engine optimization. 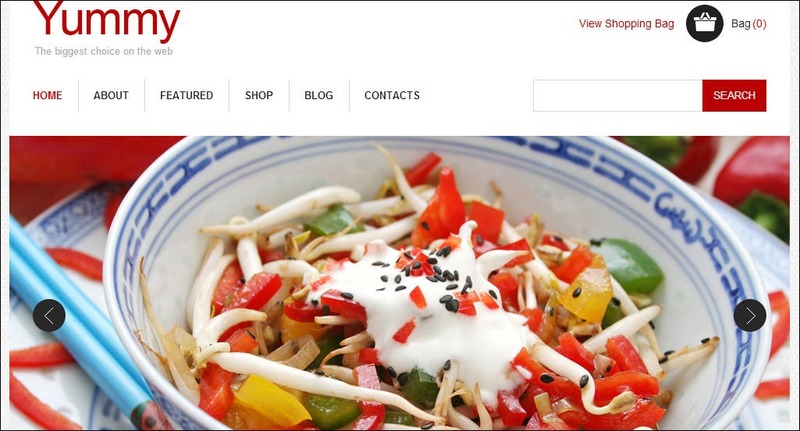 A clean and pleasantly designed jigoshop template, Yummy is for those who want to set up an online food store. 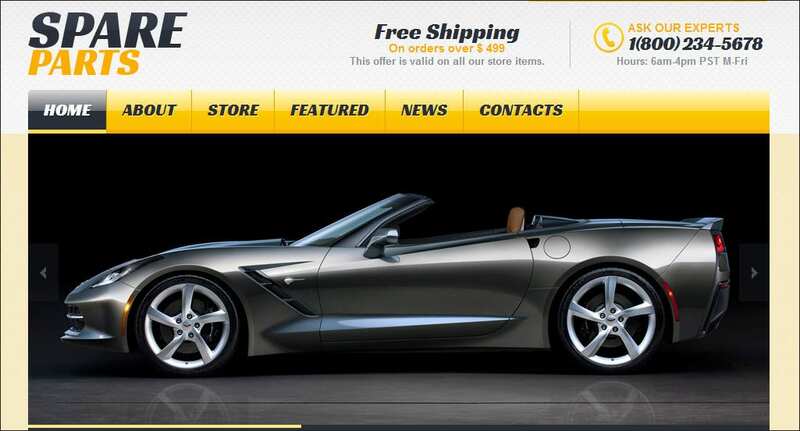 It is fully responsive and designed to attract customers. It is SEO optimized and comes with sliders, shortcodes, Google maps, favicon and banners. 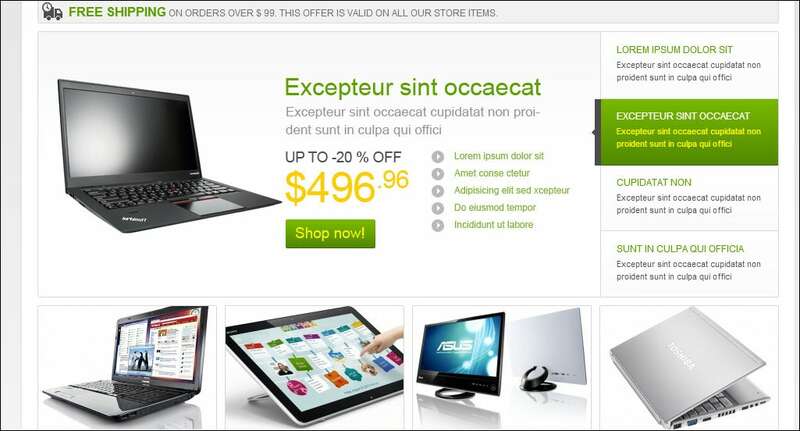 A clean and professional jigoshop template, Computers can be used for an online computer store. It has responsive design and comes with an administrative panel that lets you control everything. Features include Google Maps integration, drop down menus and shortcodes among others. 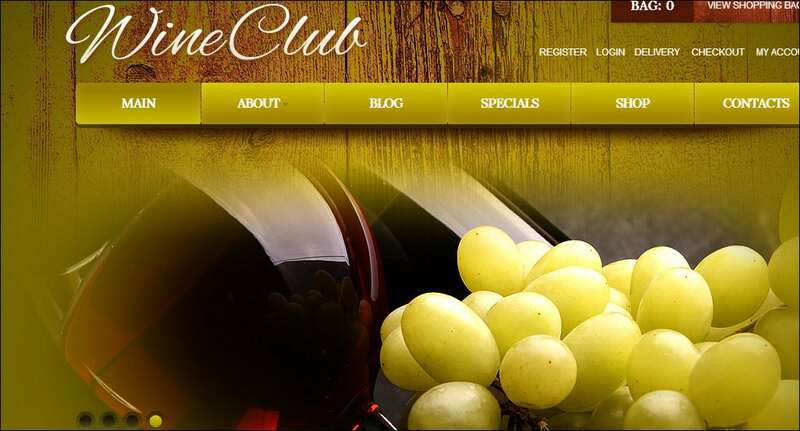 Made with alcoholic beverages and cigars in mind, Wine Club is your best bet if you want to set up a store for the same. It comes with a beautiful design with handwritten fonts. It is fully responsive and comes with two sliders and cool mouse over effects.